ALS is essentially a slow reduction in the body’s ability to function overall. This eventually leads to the shutdown of vital organs within the body. 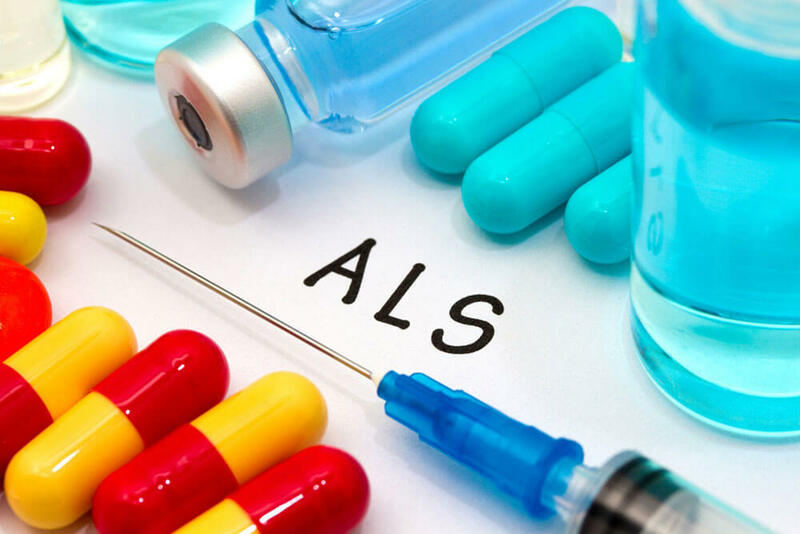 One of the first signs of ALS is the presence of oxidative stress, which is an imbalance between the presence of toxins in the body and the immune system’s ability to detoxify. These effects will first manifest themselves as a general slowing of autoimmune abilities followed by the more sinister effects of ALS, such as major organ failure. Radicava offers a time out to these unfortunate realities. The new medication has been shown to slow oxidative stress, and most patients see a 33% reduction in the decline of their physical abilities. Additionally, all Radicava test patients had higher scores on the ALS Functional Rating Scale. Because the origins of ALS are still largely misunderstood, it is incredibly difficult to approve and test new medications. Since the mid nineteenth century, our knowledge of what causes ALS has not kept up with other medical advancements. Because of this, it is incredibly difficult to find funding for new treatments when legislatures do not understand the medicinal premise. The first and last drug to be approved for treatment of ALS was Riluzole, which slowed lung failure. Unfortunately, the relatively small benefit offered to ALS patients compared to its astronomical costs essentially relegated Riluzole to pipe dream status. The mystery surrounding its origins combined with a lack of funding lead to a two decade ASL treatment dry spell. However, after the 2014 Ice Bucket Challenge, three new medications were presented to the FDA for approval. The first to reach the pharmaceutical market will be Radicava in August! At this point you’re probably wondering how Radicava will be administered to patients. Is it overly intrusive or painful? Will it even be worth it? For those who participated in the testing of the drug, Radicava absolutely is. The treatment is administered intravenously over a fourteen day period, followed by a fourteen day rest. After the initial treatment, patients will receive injections for ten out of every fourteen days. While this is a time-consuming treatment, this is the first ASL medication with legitimate promise for, not only extending the lives of those with Lou Gehrig’s disease, but also improving their quality of life! After so many years of failed treatments and questions surrounding the origins of ALS, Radicava’s approval is a beacon of hope for patients and their loved ones. United Access is so excited to partner with the ALS Association in order to raise awareness and helping improve the lives of people who have been diagnosed with Lou Gehrig’s disease. If you have questions about Radicava or are in need of resources for a loved one with ALS, visit your local ALS Association chapter for more information!